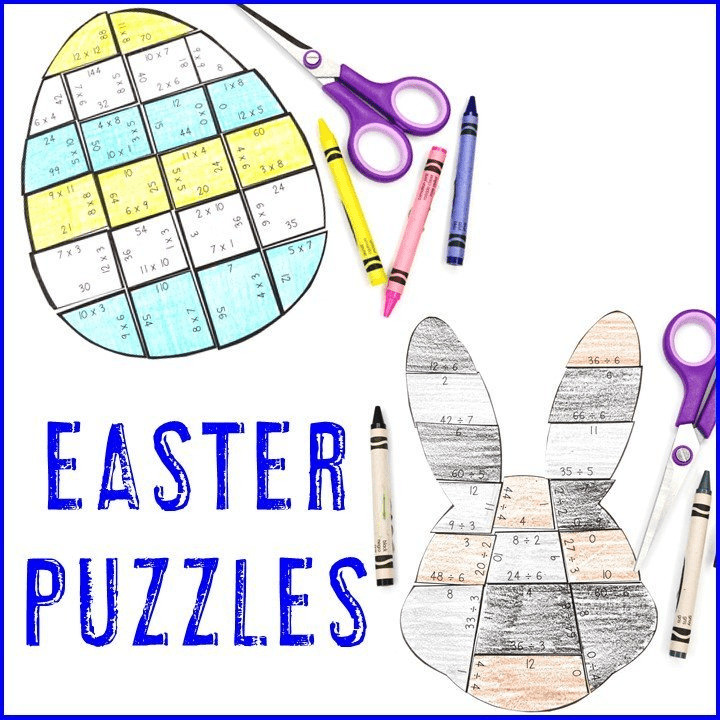 If you’ve been around this blog for any amount of time, you’ve probably heard me talk about Magic Square Puzzles. 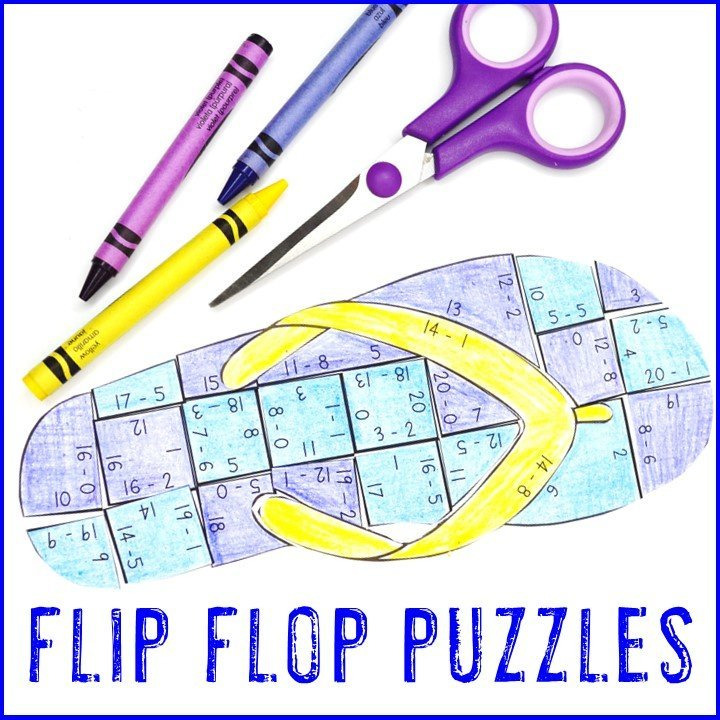 These engaging, hands-on puzzles allow students to practice various facts in a fun manner. 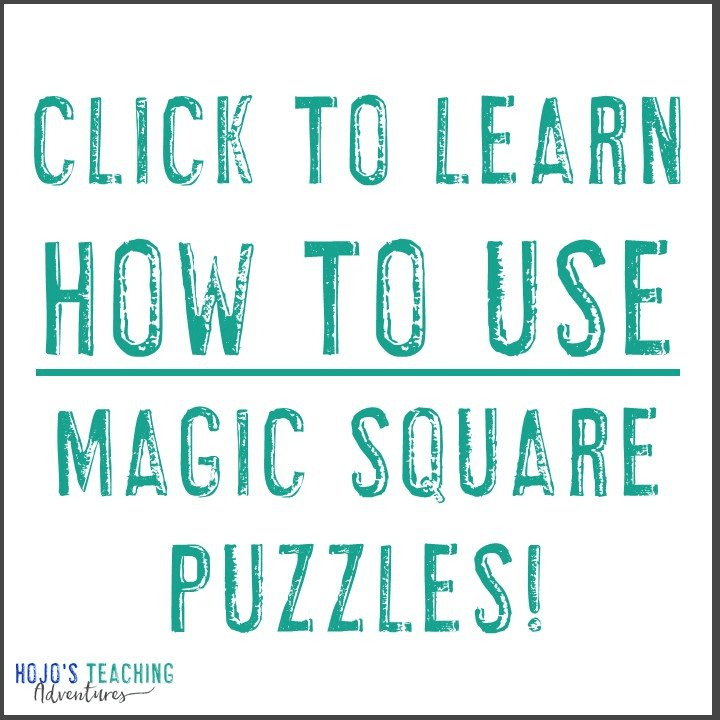 But this past summer something dawned on me…I’ve never really given you – my readers – a great set of Magic Square Puzzles. 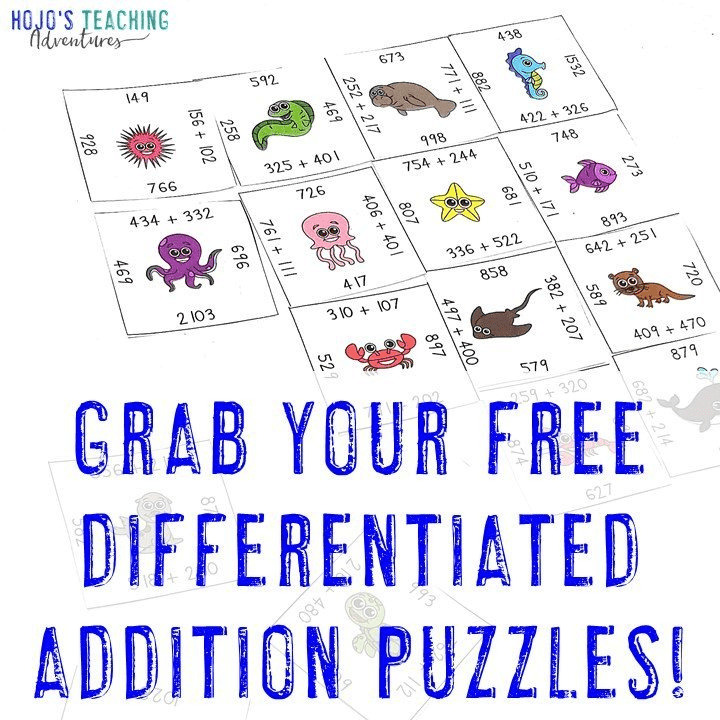 Now, don’t get me wrong, I’ve got a few sets in my Teachers Pay Teachers store for free (you can find them here) – but I haven’t told you about this awesome freebie yet. So let’s get started! 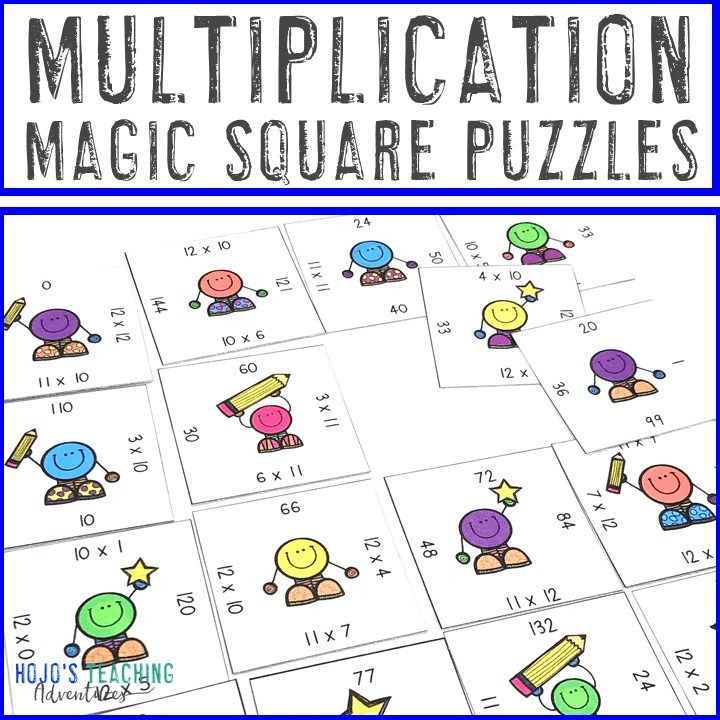 This download is great for the preschool, Kindergarten, 1st, 2nd, 3rd, 4th, 5th, or 6th grade teacher because it includes addition facts for 0-5, 0-10, 0-20, plus two digit and three digit addition. How can you go wrong with that?! Interested? 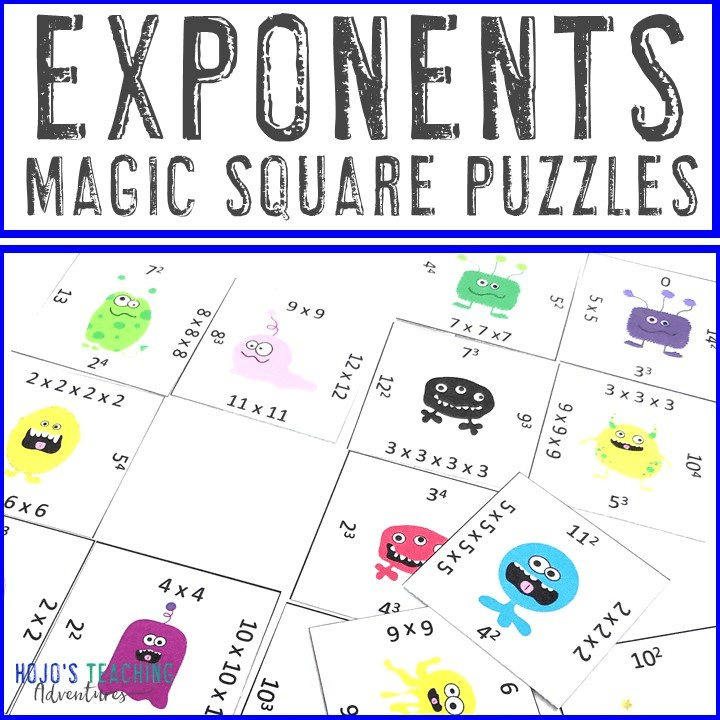 Click here to grab your FREE Addition Magic Square Puzzles now! 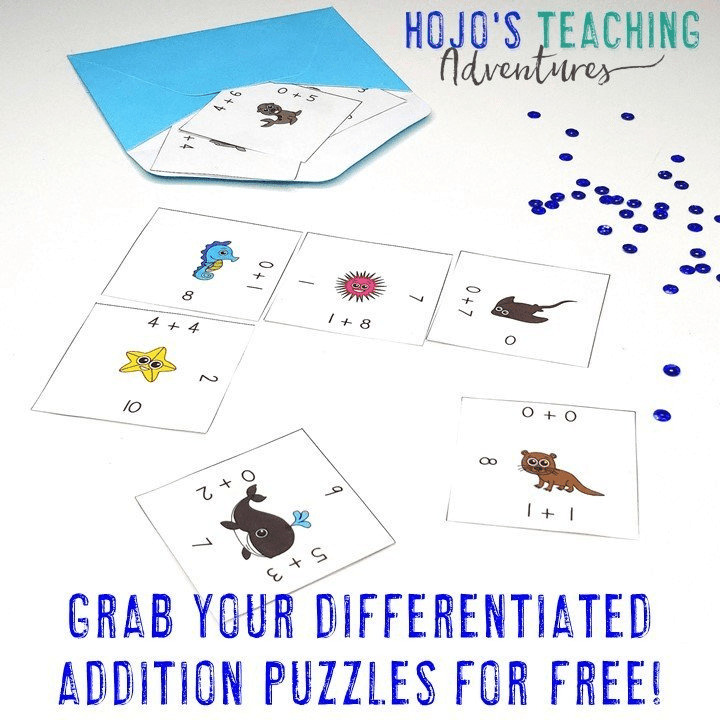 Want to know the best part about this free addition set? When you sign up, you also get full access to me! 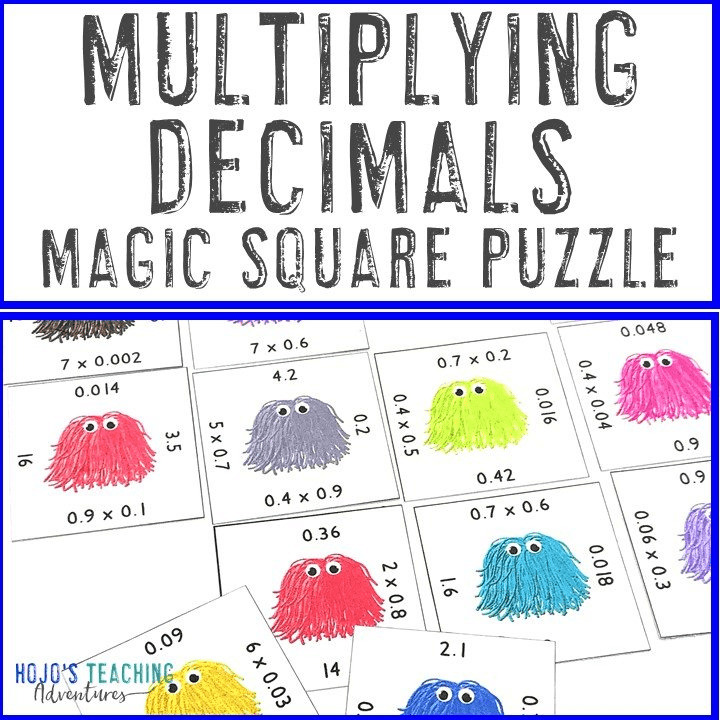 I’ll be sending you a few e-mails with my best blog posts, more great freebies you can use in your classroom, access to my Facebook fan group where we talk about all things elementary education, and more! 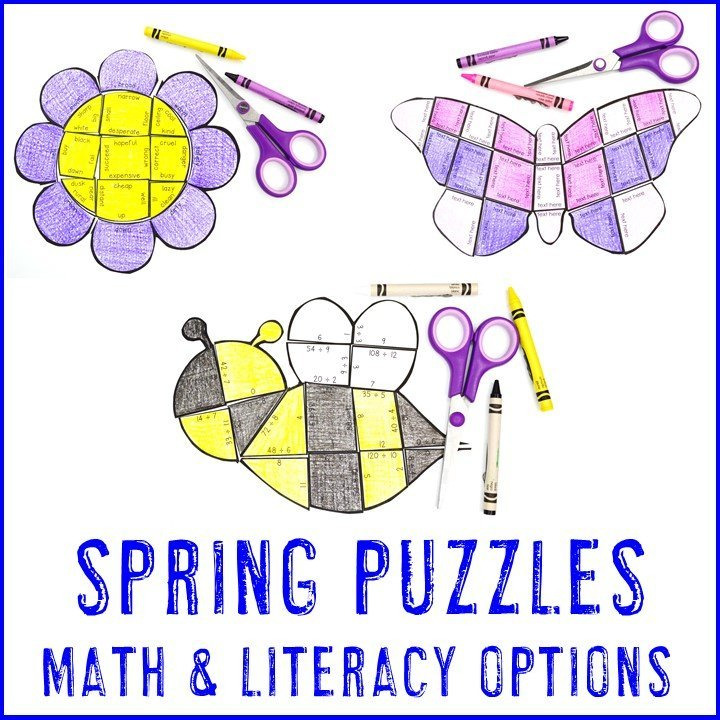 Plus you’ll be included in my newsletter where I send you timely information you can use in the classroom all year long. 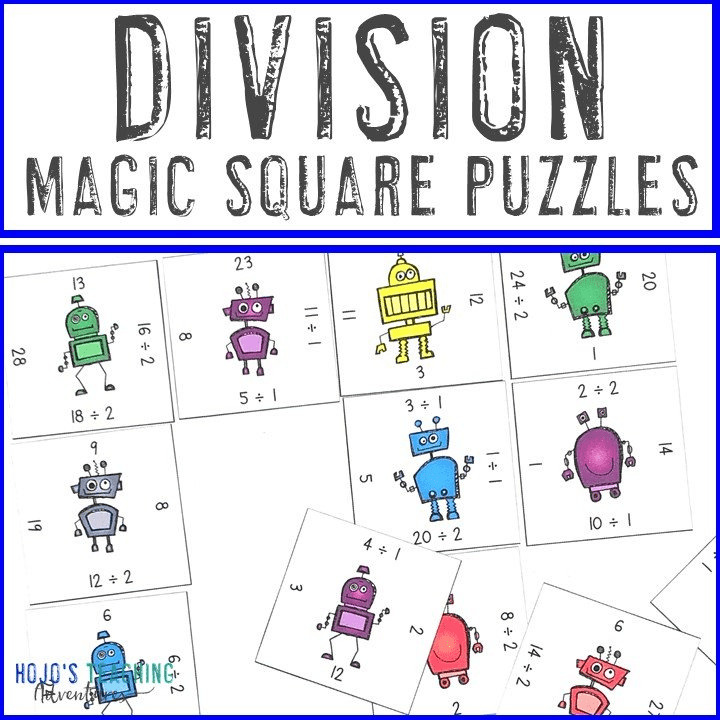 Already in love with these Magic Square Puzzles? Then check out all the other ones in my TpT store by clicking here.